We make componentry used in complex tools and special machines. 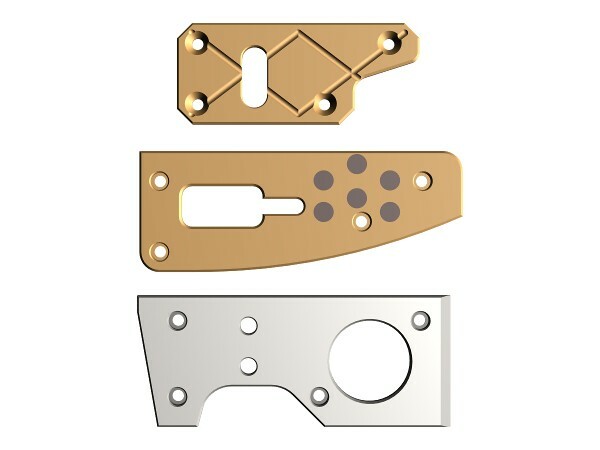 With over 10,000 standard part numbers and the ability to make custom components as well, we can generally accommodate any special size or configuration a customer might have. All told, we’ve made and shipped nearly 3 million items. We’re well known in the industry for our excellent customer service. And as for quality, ten consecutive zero non-conformance ISO 9001 audits speak for themselves. 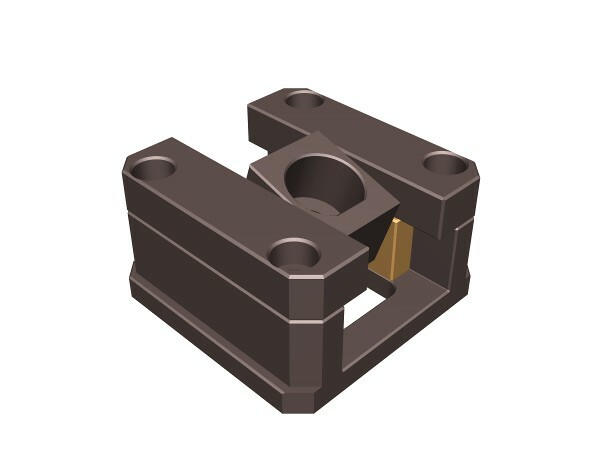 SelfLube specializes in the manufacture of very rugged precision components made of aluminum bronze that are mainly used to guide and control movement, particularly in situations where heavy loads are encountered. Typical applications include machinery, heavy equipment, and complex tools such as metal stamping and plastic injection molds. We make self-lubricating components, which utilize embedded graphite. We also make conventionally lubricated components. Products include bushings, wear plates, wear strips, gibs, blocks, and related items. With 10,000 standard sizes and the ability to customize, we can generally handle any special size or configuration a customer might have.